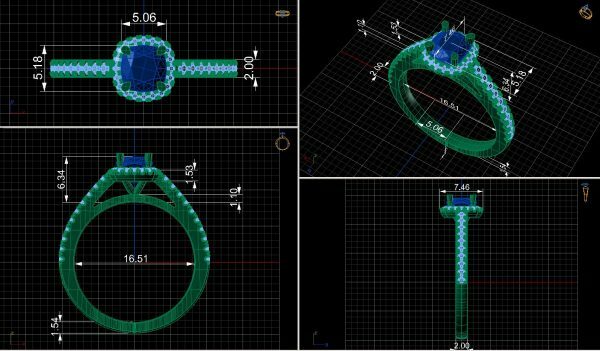 We supply your ring design as a digital drawing or 3D CAD file. 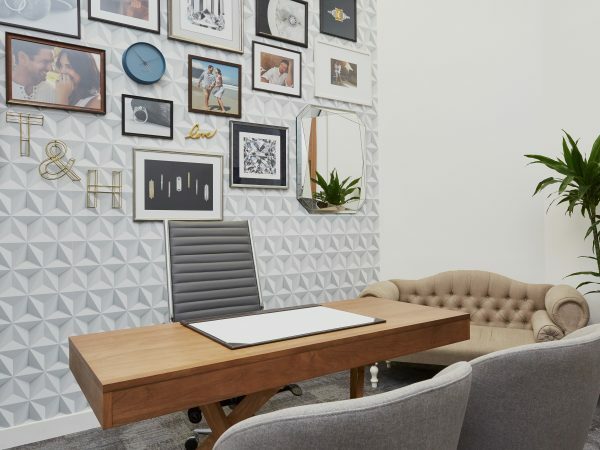 This enables you to look at the design in high detail and provides an opportunity for you to give feedback so that we can adjust the design before it’s rendered, which is where we create a digital photograph of your finalized design. 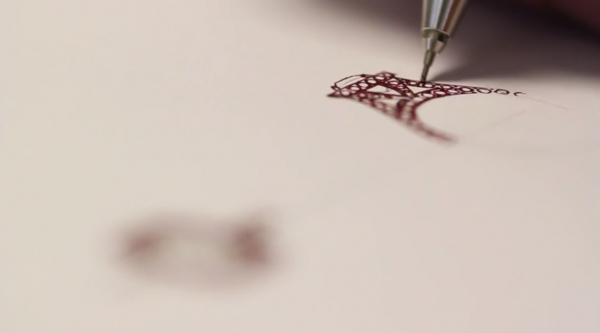 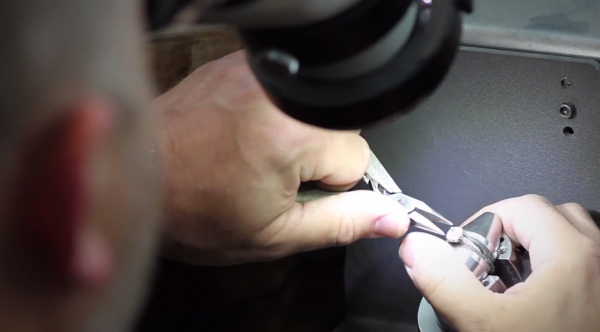 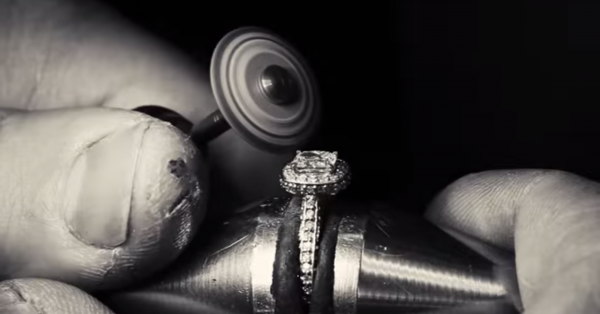 Once you approve and finalize your design, your design file is sent to our jewellers who begin to craft your ring. 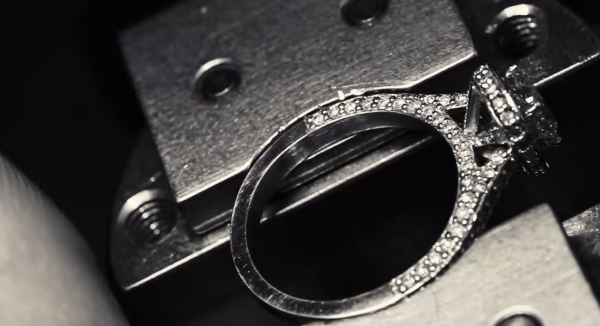 The ring is sent for hallmarking to certify its metal fineness. 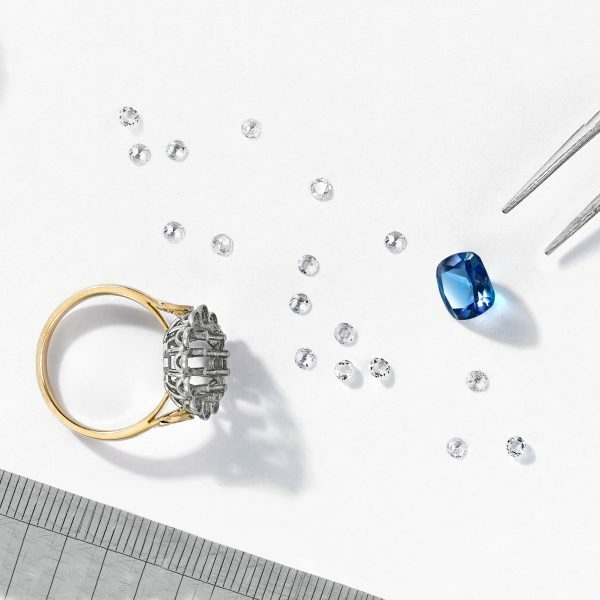 Those all-important gemstones and diamonds are then set by hand by our team of expert jewelers who have generations of experience in the jewelry industry.